The amount is double that of last years. Rocket League’s Championship Series (RLCS) is back for its sixth season, giving teams from around the world the chance to fight for the biggest prize pool in the game’s history. The RLCS will have $1 million in prize money spread across multiple events for season six, from both league play to postseason action. 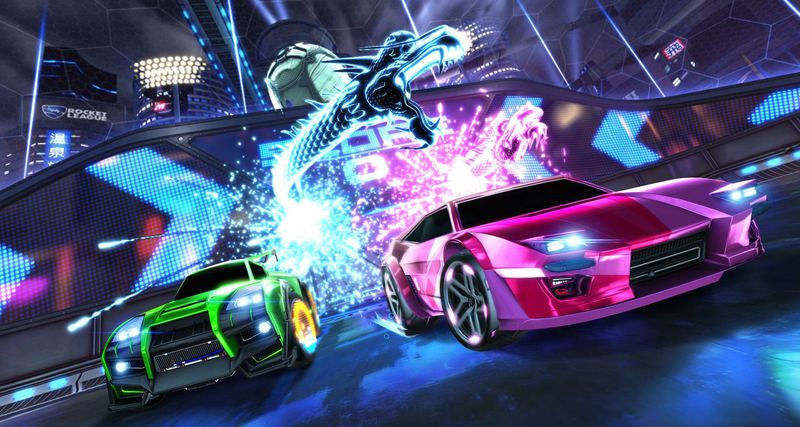 Psyonix hasn’t announced how the money will be distributed yet, but promised to share more details soon. The Rocket League Rival Series, which is the secondary league of the event, will also be getting a $100,000 prize pool, which is double the amount of last year’s series. The Rival Series is an open qualifier event for new teams looking to gain promotion to the RLCS and a shot at the bigger prize pool. Season six will see some new faces in both the NA and EU regions following last year’s Rivals results. Ex-Servette Genea eSports join the EU side after their success in the S5 Promotion Playoffs, while FlyQuest and Allegiance join the NA side of the tournament. Psyonix also teased some big announcements for the future of the league in the post, but didn’t give any specifics. There is currently no official start date for week one of the season six matches. Basing it off last year’s start times, sixth season of the RLCS should return sometime in September.